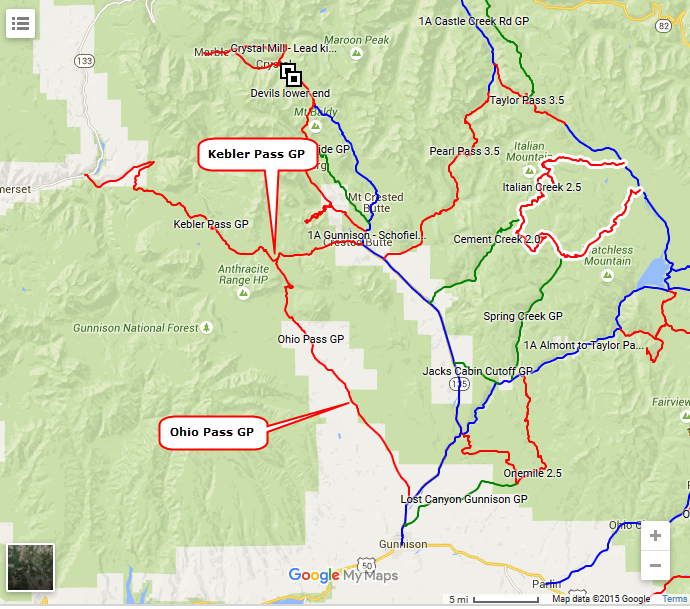 These two roads connect Gunnison and Crested Butte with State Route 133. Both are a combination of pavement and well maintained unpaved roads. We took them for something different to do, and we were 2.5 hours from Gunnison to Marble.